This superlative translation by noted scholar and theologian R.H. Charles is one of the best and most complete available. 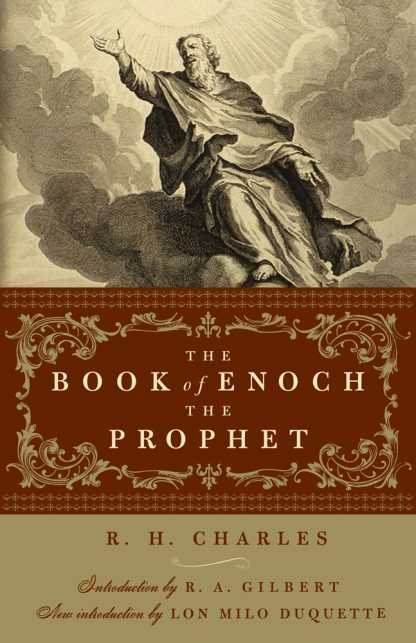 An introduction by noted esoteric scholar and antiquarian bookseller R. A. Gilbert places The Book of Enoch in historical context and dispels many of the dubious interpretations previously attributed to it. The Book of Enoch�s vision of the Apocalypse takes a very different view than that of western Christians, although it is part of the biblical canon for Ethiopian and Eritrean Christians. According to Enoch, the wicked shall be cast out and the good will realize a literal heaven on Earth. The prophecies also contain the lost �Book of Noah,� early references to a messiah as �Christ,� and an accounting of the angels and subsequent creation of demons.